It was one of those August days when the sun-baked cobblestones seem to transcend themselves in mirage-like fashion. Since arriving in Salzburg earlier that day, we had been exploring a baroque palace here, a castle overlooking the city there, and churches everywhere. Definitely time for a beer, one of my friends declared. 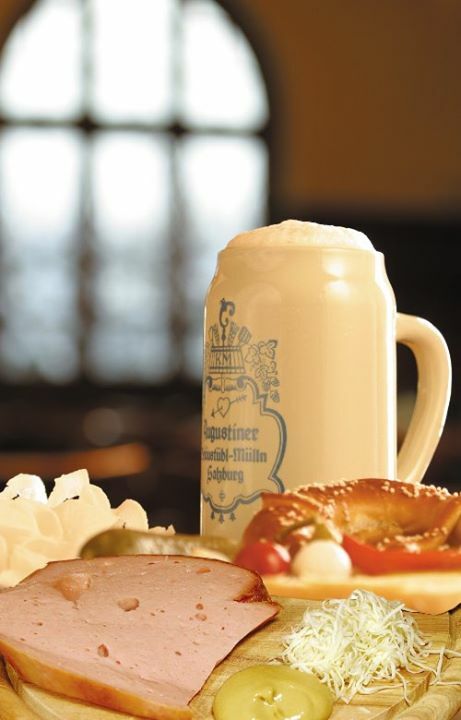 Another suggested a visit to the Augustiner, where we could relax in its chestnut grove with a cold beer. With one last burst of energy we glided across the foot bridge over the Salzach and climbed the hill in the direction of the Augustiner.